e much more than airport transportion. 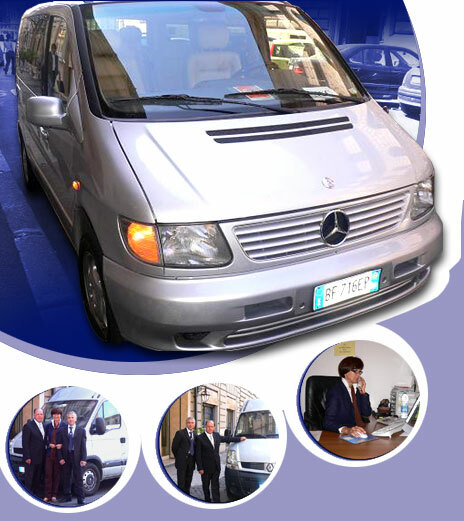 Airport Shuttle is a service born to offer a top quality service from and to the major airport in Rome and docks of Civitavecchia. your name on it, out of custom area. All our vehicles are equipped with every quality and safety standards required by European law and regulation. We provied services for people who needs to use wheel chair. Tailored service can be made esclusively for you and your friends anywhere in Italy and Europe. Our wast fleet of vehicles allow us to carry out each of your request. Tour of major city with or without professional guide. The key to our clients whith our clients is to create the most confortable and economical arrangements possibile. Pre-booking will be appreciated.We are ready also for last minute call.Our multilingual call center is operative 24 hours a day. Our prices are in coherence with your request and always competitive.